We have been doing all domestic and industrial paving in Zululand since 1998. We also do retainer walls, water channeling and kerbs. 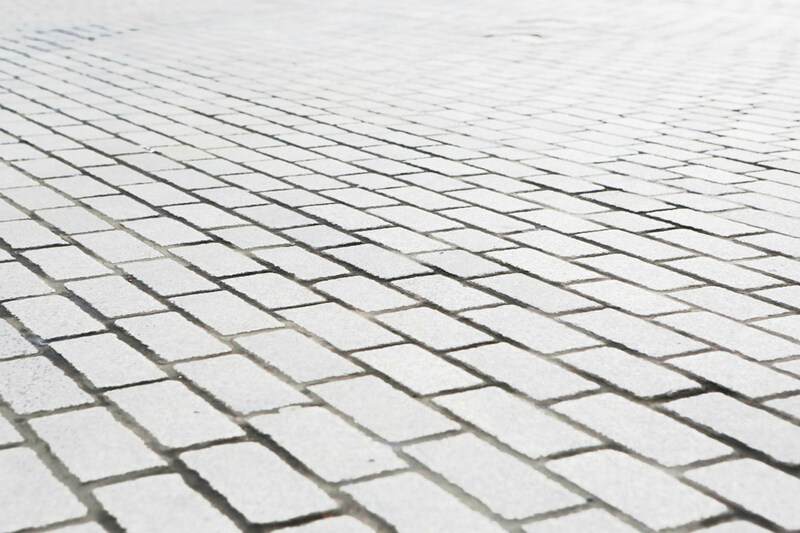 We do anything from driveways, pathways, patio areas, shopping centre parking areas, heavy industrial yards and driveways - anything to do with paving!